The reasons so many of us neglect our mental and physical health at this time of year, and exactly how to avoid doing this. 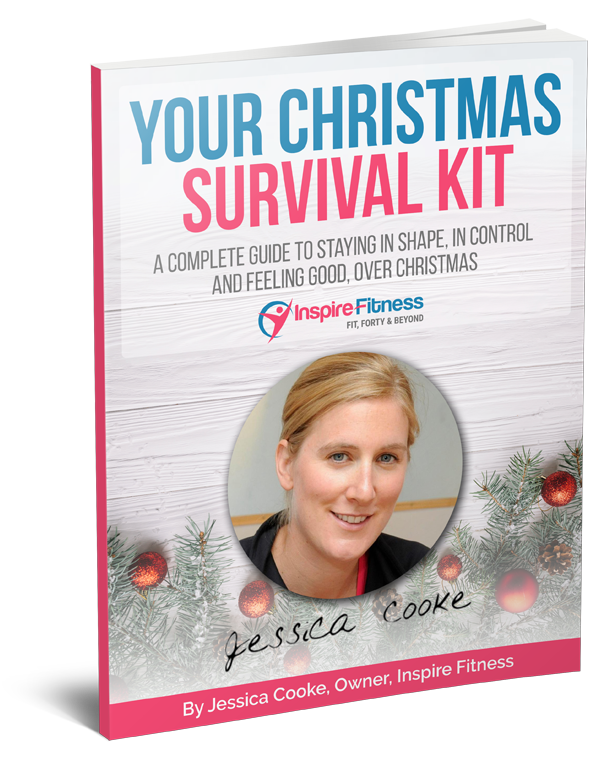 The powerful stress-busting mindset secret to ensure that nothing catches you off-guard or overwhelms you this Christmas. A back-to-basics, quick and easy workout routine that will have you brimming with confidence come January! Grab your Survival Kit here!